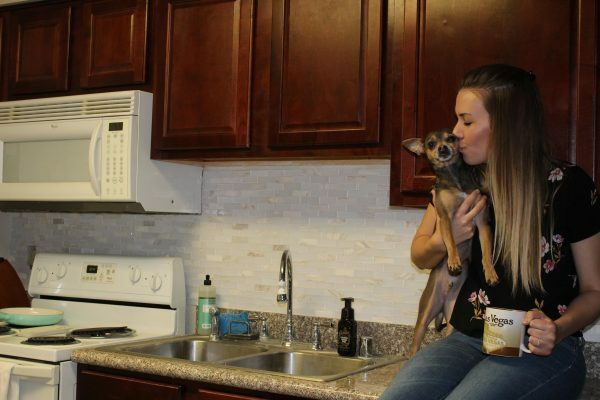 Brittany Hilzinger started saving for a home at age 17. Top photo of Brittany Hilzinger and husband Jesse. Photos courtesy of Brittany Hilzinger.